You may be among the thousands of people who work hard to plan and execute a clear sales process. You prospect, qualify, approach, present, respond, close and follow up. You know the process and you do the process. How’s it going? #35 Develop the ability to track customer’s progress all the way through the sales process to a successful sale, evaluating what you do best to impact their decision. This tracking of the sales process means keeping records and detailing all aspects of the process. And here’s the beauty of it; analyzing these records helps sales managers develop a sustainable strategy that keeps critical sales KPIs performing. 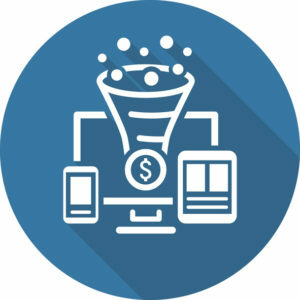 When done right, sales tracking provides crystal clear visibility into your sales process and the insights necessary to convert more prospects into customers. 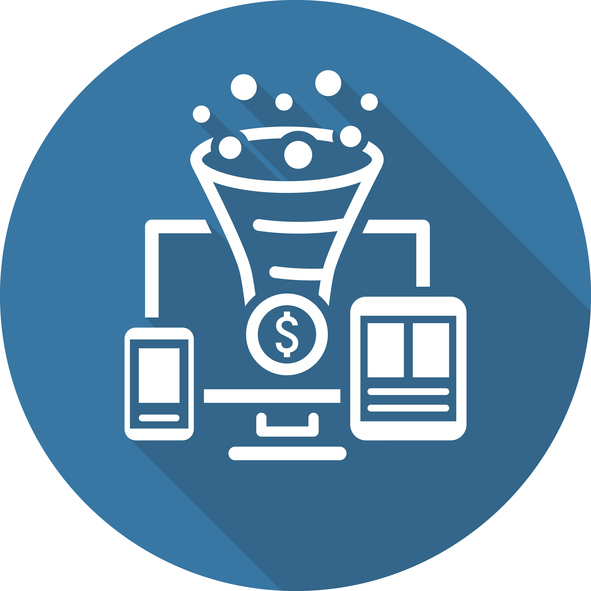 Know exactly where the leads are in your sales funnel. Check the sales closed this quarter, the pipeline for this month, and the forecast for next – everything is at your disposal. If you’re still using Excel spreadsheets for sales tracking then you really need to stop and consider using an automated sales tracking software. Data collection is so much easier when you have a software that tracks sales. Business today is moving at an increasingly rapid pace. The rise of inbound marketing means companies are becoming more focused on online tactics to generate leads. However, research has shown that the life span of an online lead can be quite short. Speed of response is key. Companies that try to contact a lead within an hour of the initial query are seven times more likely to qualify the lead than those companies that waited even an hour longer. Companies that wait a full 24 hours before contacting the lead are 60 times less likely to qualify the lead than those who responded within the first hour. According to the AMA (American Marketing Association), 90% of marketing content goes unused by sales. At the same time investment in content marketing continues to rise and now counts for 16% of overall budget according to according to the Information Technology Services Marketing Association. This kind of inefficiency can have a major impact on your team’s sales performance. Keeping track of opportunity win rate gives you some insight into the ability of your reps to close a deal. Closing ability is quite a large part of sales performance. Some of your reps might be great at networking and working a deal through the pipeline only to consistently fail when it comes to closing. The average size of closed won deals is a metric which can quickly flag deals that may not be worth pursuing. One of your priorities as a sales manager is to ensure your reps are spending their time as wisely as possible. You might also learn that reps are veering towards smaller deals because they are easier to close instead of pursuing the most important opportunities. The average length of time it takes your reps to close a deal is another key metric when it comes to measuring the performance of your sales reps. You should also look to measure the average time it takes a deal to pass through each stage of the sales pipeline. With this metric, you will quickly be able to flag deals that are less likely to close by the amount of time they are taking to progress. This sales performance metric reflects the overall efficiency of the sales division. Total costs include salaries, commissions, expenses for your sales organization. Over time this metric can help you gauge the level of investment needed to reach a certain performance level. You will be able to tell how much of an investment it took your company to reach annual revenue. Measure your cost of sales to revenue ratio against the industry average to see how your levels of sales productivity stack up. Beyond metrics pertaining to outcomes, it’s also critical to evaluate sales performance based on measurable actions. Because factors such as the time it takes a sales rep to follow up on a lead can have such a substantial impact on whether your company wins the sale, identifying the most influential actions and setting KPIs based on those goals is a highly effective way to keep your sales team on track. While results- and action-based metrics are indicative of the health of your sales organization, it’s also important to measure employee satisfaction. Ultimately, happier sales reps are more productive, and they tend to better engage with leads and close more deals.